Articles tagged with "pointe shoes"
Through all the step-learning and technique finessing, there's one constant – the ever-present and ever-important footwear. What's in dancers' ballet bags? Marianela Nuñez and Yasmine Naghdi reveal the rehearsal and performance essentials that they can't do without. 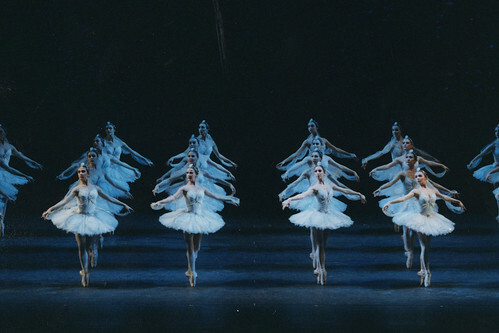 Guess how many pointe shoes The Company use in a week, and share via social media for a chance to win. 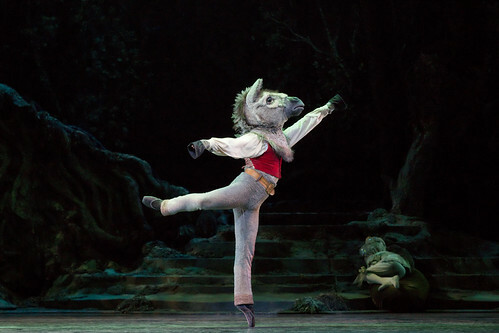 Royal Ballet artists on dancing in the living room and boots being a dancer's best friend. 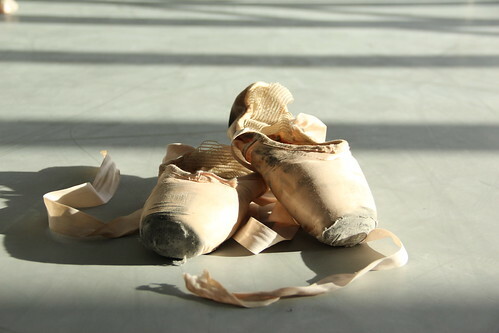 Our film for this year’s Pointe Shoe Appeal follows the life of a shoe from factory to stage.